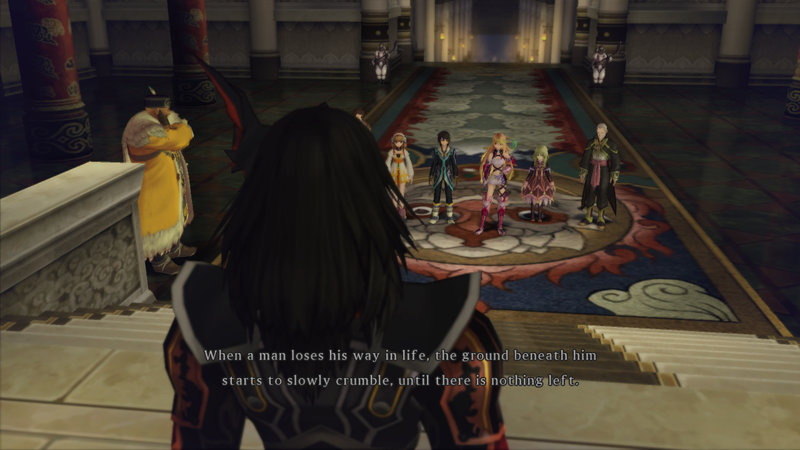 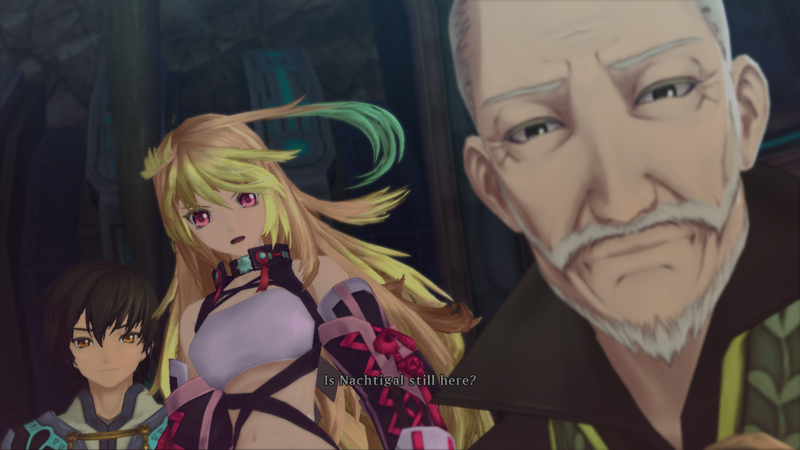 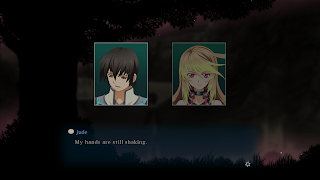 Recently, Namco Bandai announced that Tales Of Xillia will be coming to Europe and will support five different languages! 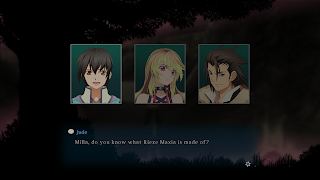 The languages the game will support are Spanish, Italian texts, German, French and English. 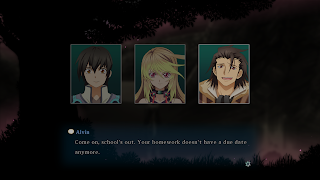 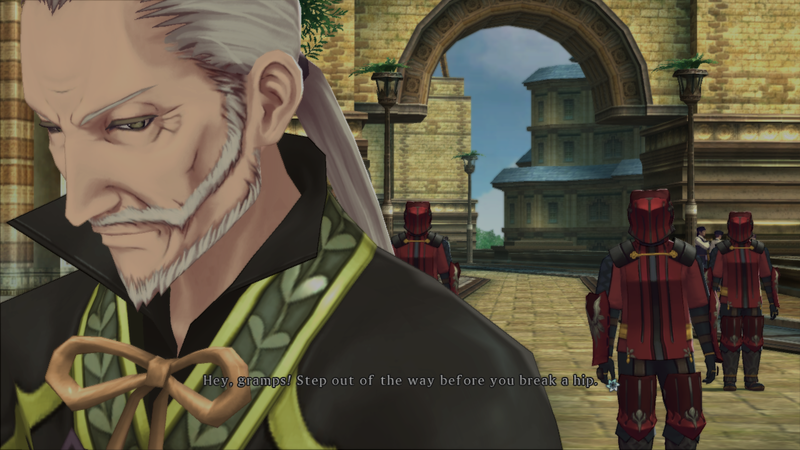 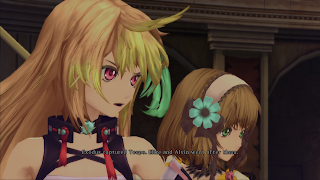 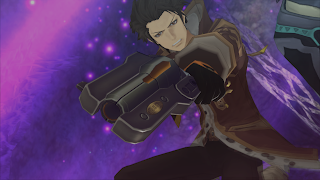 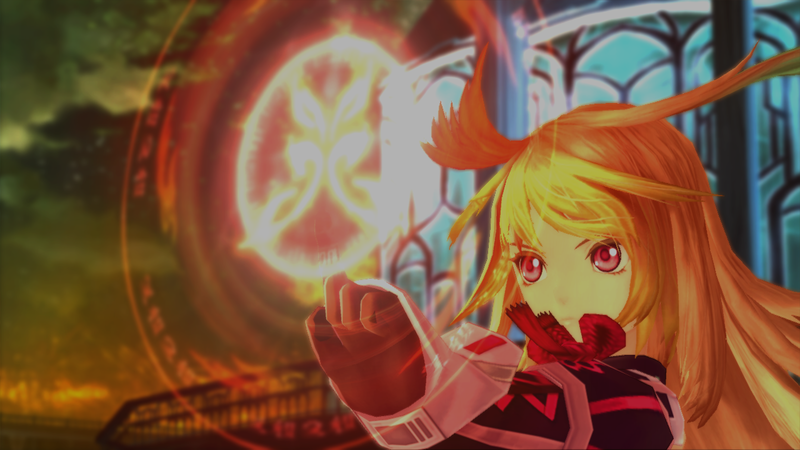 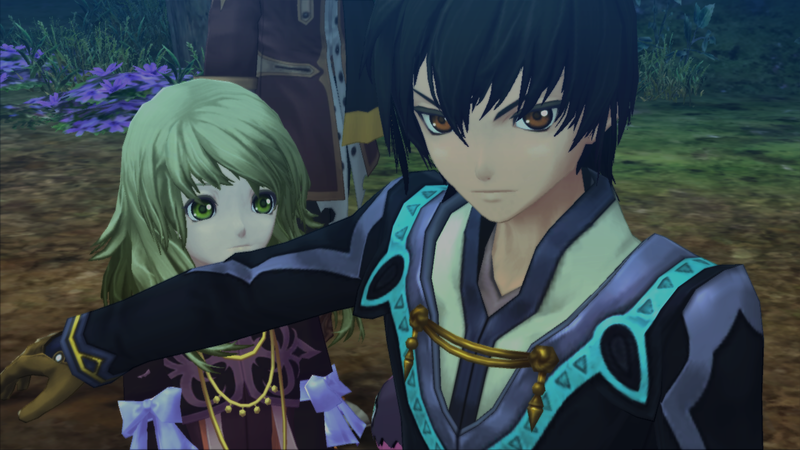 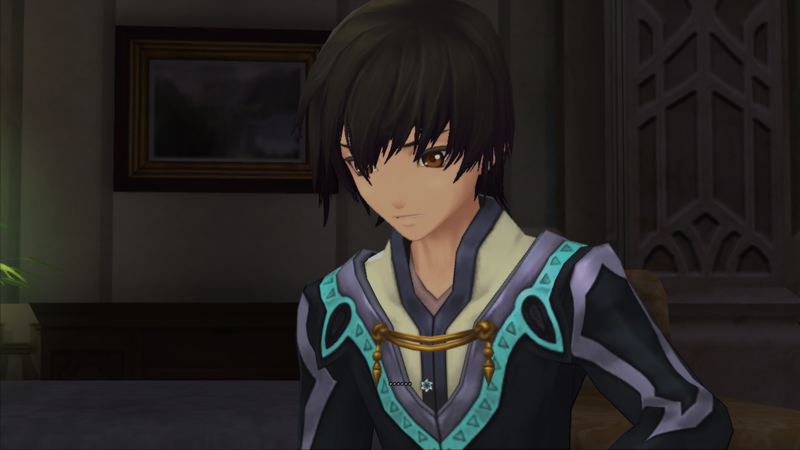 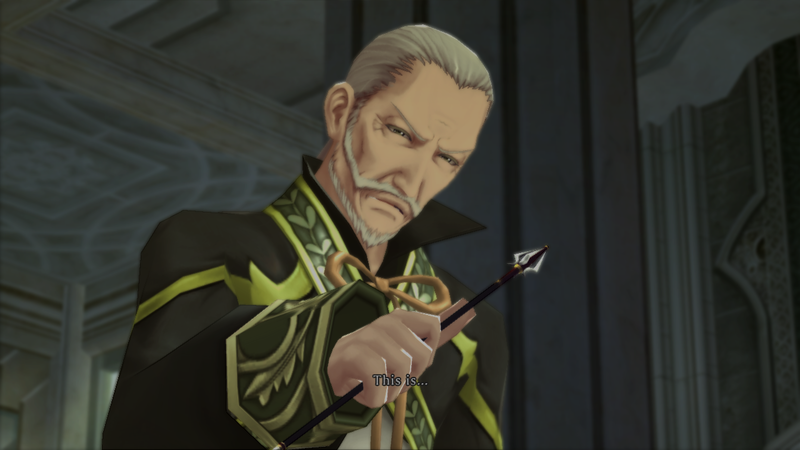 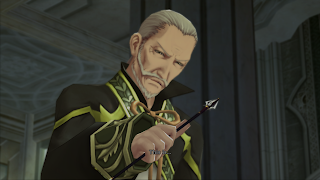 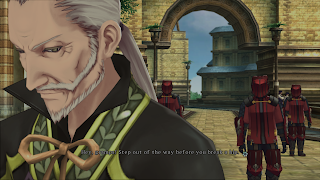 Tales Of Xillia is scheduled to be released on the PlayStation 3 next year.